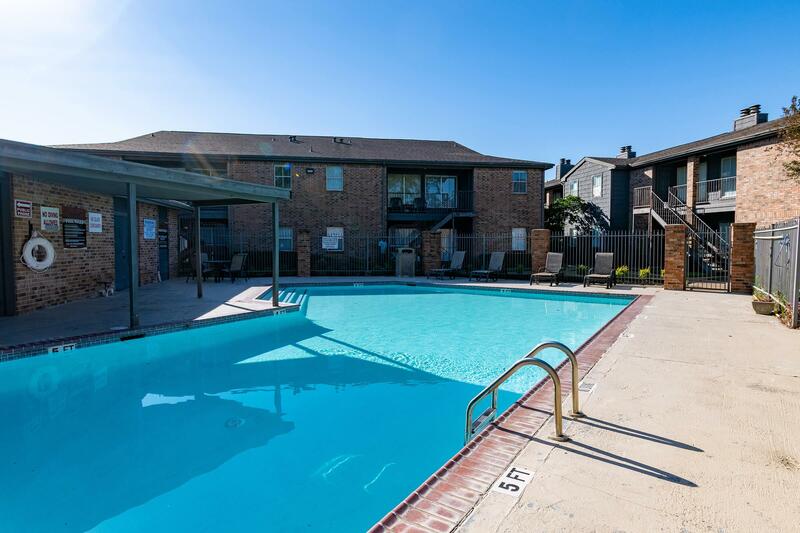 Finding apartment home living in Houston Texas has never been easier! Verandas At Bear Creek is conveniently located near restaurants, entertainment, schools, and more! Verandas At Bear Creek has a great location that is guaranteed to make your life comfortable and convenient. Look no further for great apartment home living because you've found it at Verandas At Bear Creek. 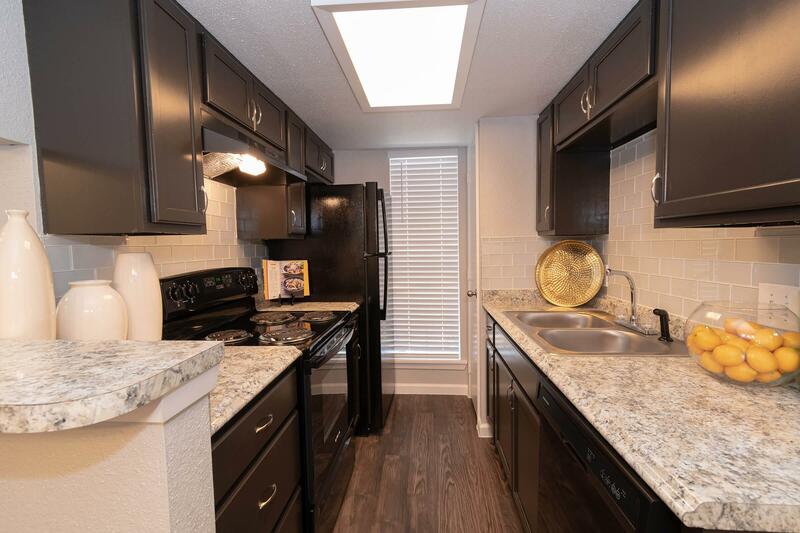 Verandas At Bear Creek is proud to offer a variety of studio, one and two bedroom apartments with amenities sure to fit your needs such as all electric kitchens, carpeted floors, dishwasher and walk in closets. Come home to Verandas At Bear Creek today! We treasure our residents' comfort and seek to provide an inviting and friendly community. Enjoy a refreshing dip in our swimming pool, or enjoy an evening on your balcony or patio. Other amenities include a laundry facility, nearby public parks, on call and on site maintenance and easy access to freeways and shopping! Check our availability to make Verandas At Bear Creek your next home.